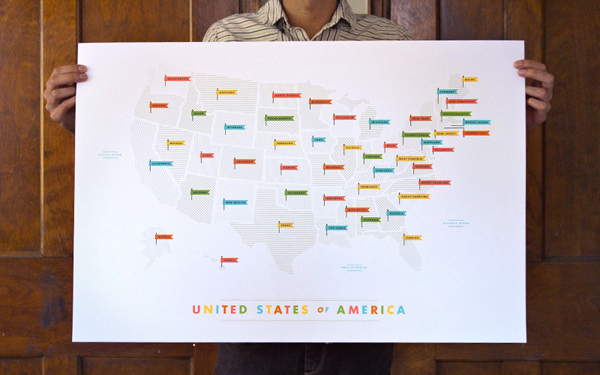 The new silkscreened American flags map from These Are Things is really rad. 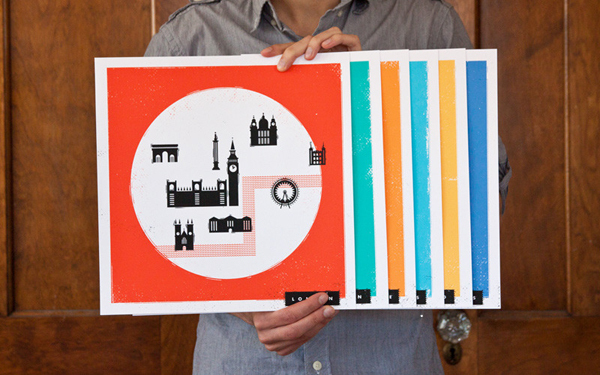 Those fun colors, patterns and cute flags... just looking at it makes me want to plan a road trip! The European touring maps are something I've had on my wish list too. Ah maps, why do you get me every. single. time. these are so beautiful...I love the colors! I adore the u.s. map with the flags! same here..love the us map!! would love to have that on my wall.. I love the map of the US with all those flags. So neat!